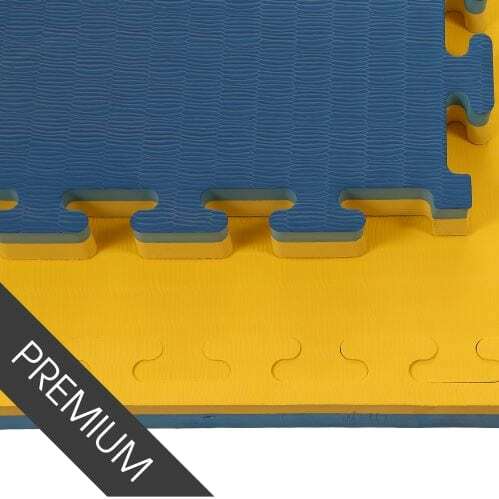 Taekwondo mats have to be cushioned enough to soften a fall, which can occur in this high-kicking, full contact sport, but firm enough to be able to move around swiftly to attack and evade opponent’s strikes. 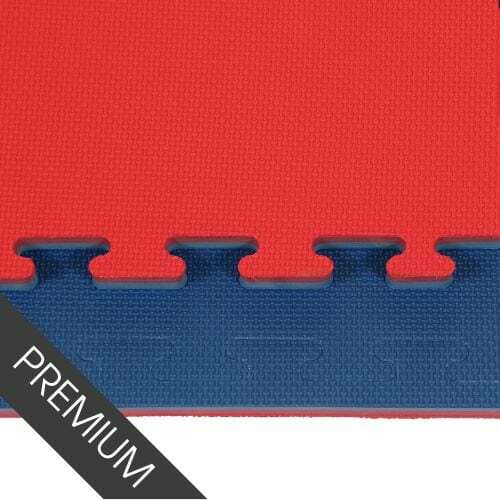 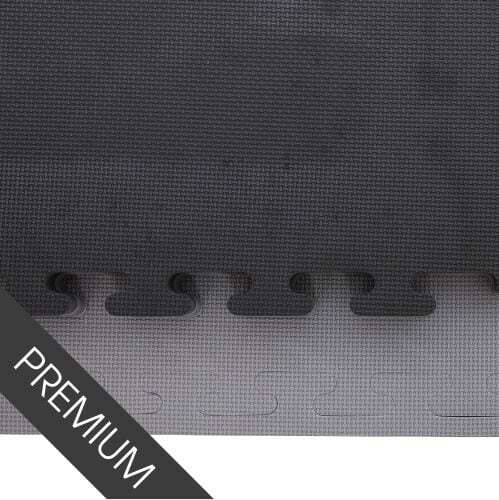 This is why jigsaw mats, also known as puzzle mats, are ideal for Taekwondo training. 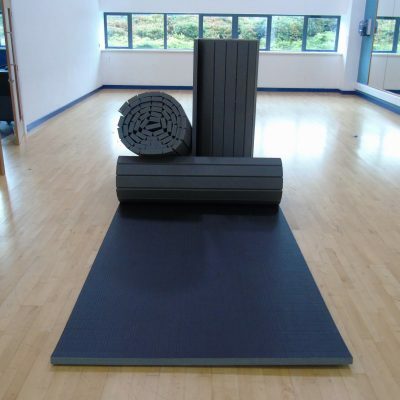 The mats can be connected to create as big or as small a training space as needed and are perfect for both permanent and temporary training facilities. 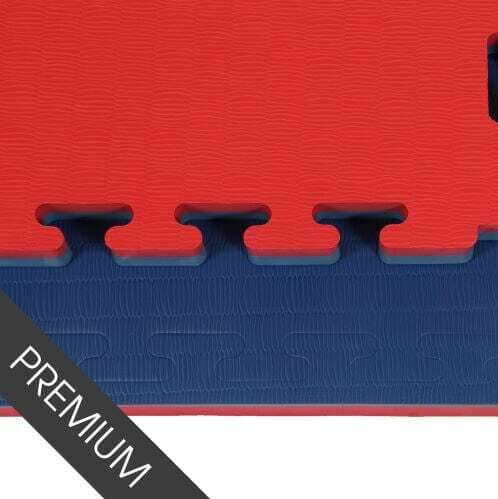 The Taekwondo mats for sale on our website are available to purchase online and are manufactured here in the UK. 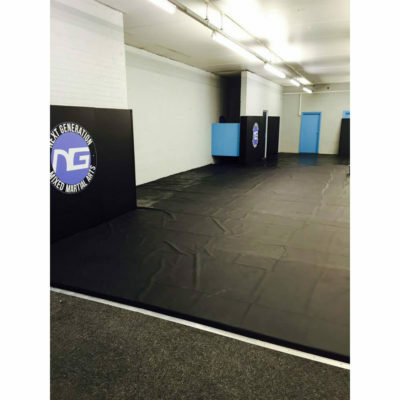 We pride ourselves on producing high quality, durable mats that can withstand the rigours of Taekwondo training. 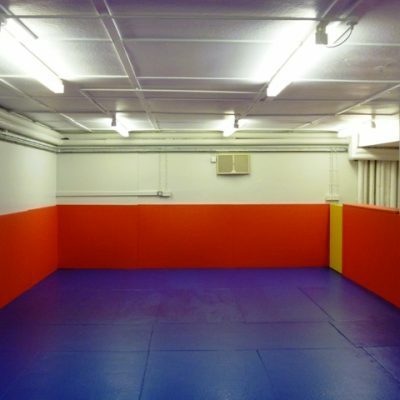 Available in a variety of colours, finishes (Tatami or Smooth), sizes and thicknesses, the mats we provide can transform your room into a suitable training area for your club. 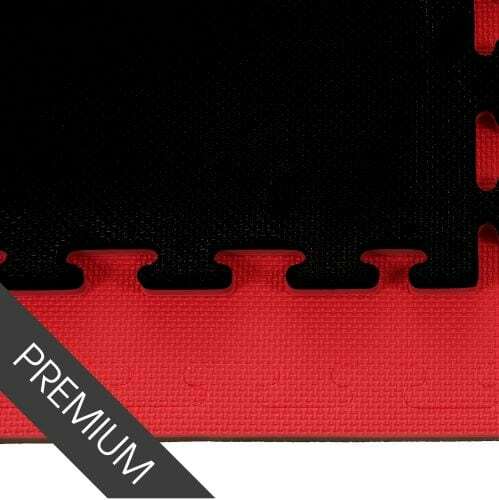 Order online or by phone today with MMA Matting.